See Versailles like you’ve never seen it before ! On this full-day guided tour, you will see the highlights of Versailles. Follow your guide inside the royal apartments, stroll in the beautiful gardens à la française and discover Versailles from the sky with a 20 minutes experience over the castle. Amazing Experience ! See Versailles like you’ve never seen it before ! 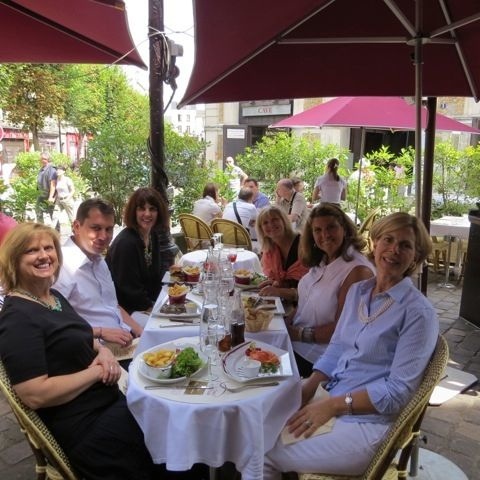 Your Licensed English-Speaking Guide will pick you up from your hotel in Paris at 8.15 am in a luxury private vehicle. 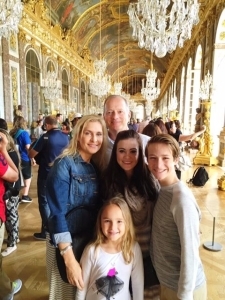 On the way to Versailles, he will give you a complete introduction to the century of Louis XIV, and the history of the Palace of Versailles, one of the jewels of French architecture. It took around 50 years to build the largest royal residence of the world between 1661 and 1710. Versailles became the capital of the French Kingdom in 1682 and remained so until the French Revolution in 1789. Only 12 miles southwest of Paris (approximately a 30 minute drive), you will begin your day with a private visit of the Royal Chapel, the Royal Apartments, the Hall of Mirrors, the Queen’s bedchamber and the Hall of the Battles. Your licensed guide will have the reservation he has bought prior to your visit, so you will not have to wait in the long queues! (He will enter with you through a special entrance to start the visit). After visiting the castle, your guide will take you for a stroll through the gardens. During high season weekends (from April to October) you will be able to enjoy a magnificent show accompanied by music : Les Grandes Eaux Musicales. Not to be missed !Tickets to the Palace are not included (no waiting in queues). 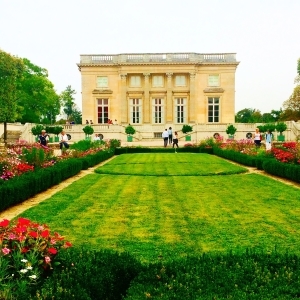 After that, your guide will drive you on the other side of the park far from the crowd to admire the beautiful gardens à la Française designed by the famous royal gardener, André Le Nôtre. You will have the chance to see the Grand Canal with another perspective. Discover from the outside, the Grand Trianon, a marble palace listed as UNESCO World Heritage since 1979, the Petit Trianon, built for the mistress of Louis XV, Madame de Pompadour and the famous Queen Marie-Antoinette’s Hamlet : a must for Americans ! It depicts a small Normandy-style village where Marie‐Antoinette would play the country girl and escape the pressures of court etiquette. She actually tried to recreate a small Vienna. Following this, you will be dropped behind the Château de Versailles where you will meet your pilot for a 20 minutes experience over the castle and its beautiful gardens. See Versailles like you’ve never seen it before ! Your pilot will give you a brief theorical introduction to the helicopter skills. Share a unique moment with him and seize this opportunity to talk about the fascinating helicopter universe. 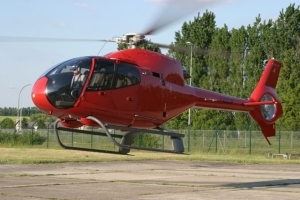 High above Versailles, within the comfort of a helicopter, you will enjoy a breath-taking view and you will have the opportunity to take some picture in front of the helicopter ! At the conclusion of the tour, you will be dropped off at your hotel in the late afternoon.